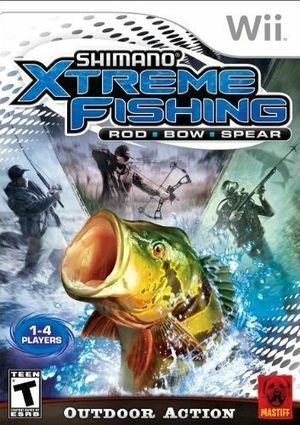 Featuring cutting-edge fishing gear like Shimano Voltaeus fishing rods, Hoyt bows, AMS Bowfishing reels and accessories, and Muzzy arrow points, Shimano Xtreme Fishing lets players hunt for a legendary catch from the deck of a free-roaming boat or underwater in full SCUBA gear. More than 50 species of fish - real, exotic and lethal - are included. Once weapons have been chosen, players can compete to unlock new tackle, clothing, and sporting accessories in a series of challenging tournaments, each with beautiful scenery and unique time and weather conditions. The graph below charts the compatibility with Shimano Xtreme Fishing since Dolphin's 2.0 release, listing revisions only where a compatibility change occurred.